Epic Games says adding this feature is a priority. 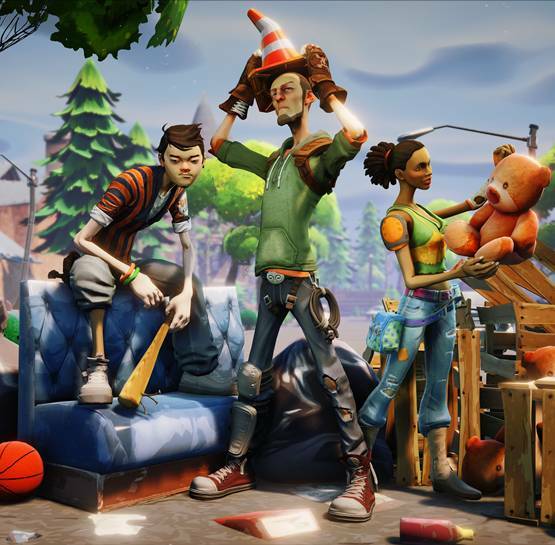 Epic Games continues to support Fortnite with some great content and changes almost on a constant basis. Update 8.10 added new weapons and items to the game, but as it turns out, they have more significant additions in the pipeline as well. 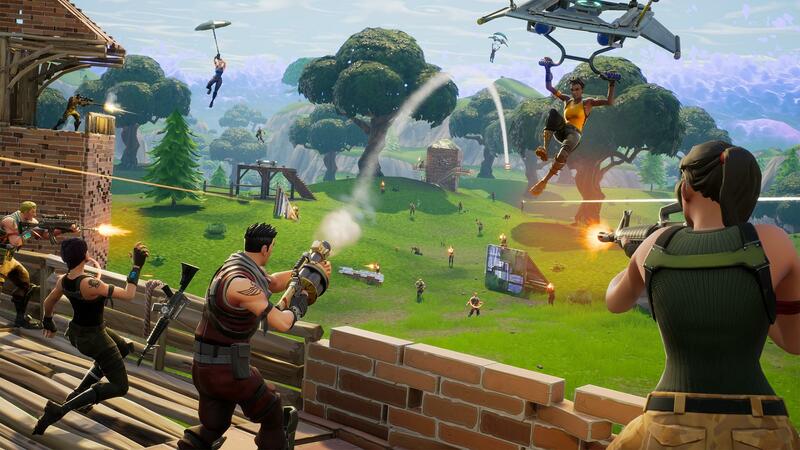 Recently, on a Reddit AMA session, Epic Games confirmed that they’re planning to make changes to the Creative Mode to make its tools more extensive. Said tools, Epic hopes, will allow players to run their own create mini-battle royale games on their islands, complete with customizable settings for storms, the battle bus, and more. But how soon is “soon enough”? Though the process is “tricky” in Epic’s own words, it also remains a priority for them. This is something that a lot of players can get plenty of mileage out of- customizable and custom-created battle royale matches are something that hold endless possibilities, so it’s an idea that is bound to excite quite a few people. Meanwhile, in related news, Fortnite might also be about to get a respawn mechanic soon. Read more about that through here.